FibreCode provides professional support in areas of system architecture as well as system implementation and evaluation. With our expertise we assist our customers by reducing development time and we help to speed-up the evaluation of embedded and automotive bus systems. The support of different partners enables us to supply a broad range of hardware and software solutions enabling a single-sourced and efficient integration process for our customers. 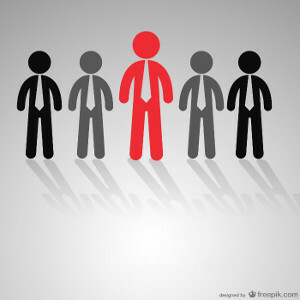 FibreCode is providing solutions to assist customers on realizing their development goals faster and more efficient. Our products include hardware and software components for automotive networking technologies, audio/video connectivity and much more. On demand we are open to extend our products by customer specific features. If requested we support our customers on realizing their visions of product ideas. We take over the responsibility to develop entire products based on the requirements of our customers, and we realize sub-components like hardware modules or software applications. 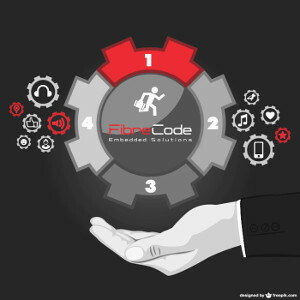 FibreCode is an innovative provider of modular hardware and software solutions for embedded systems and automotive networking technologies. Copyright © 2019 FibreCode GmbH - All Rights Reserved.